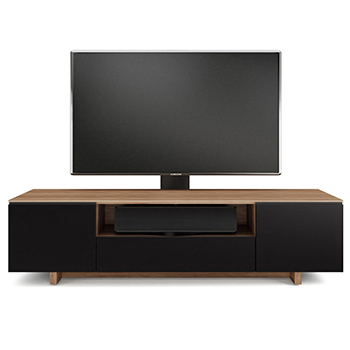 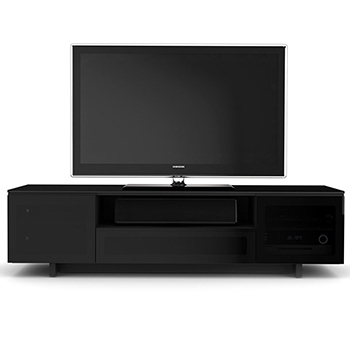 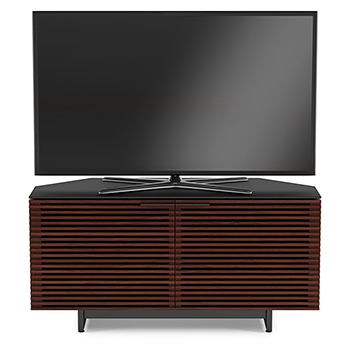 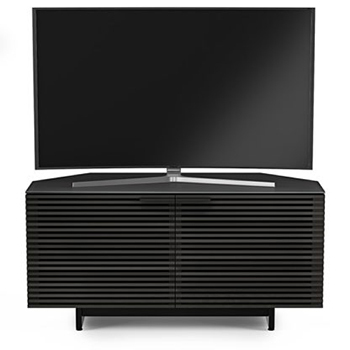 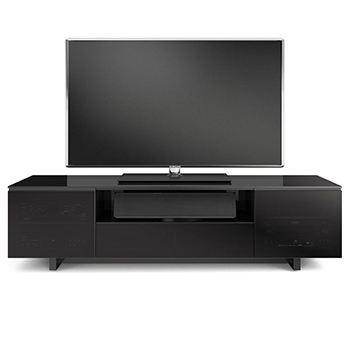 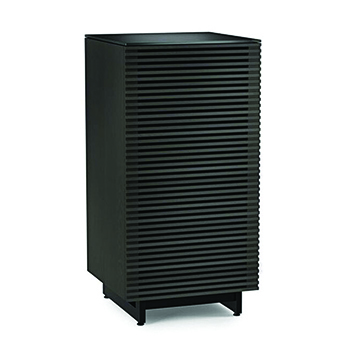 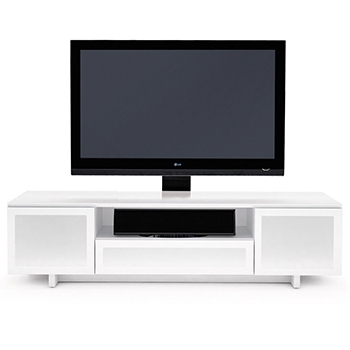 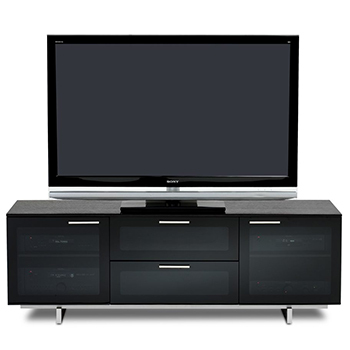 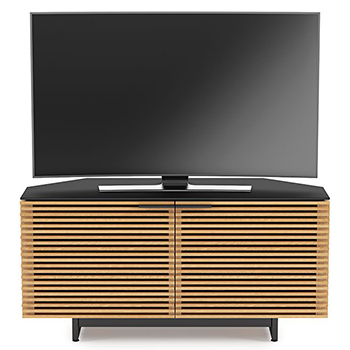 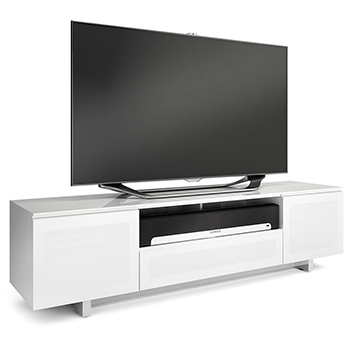 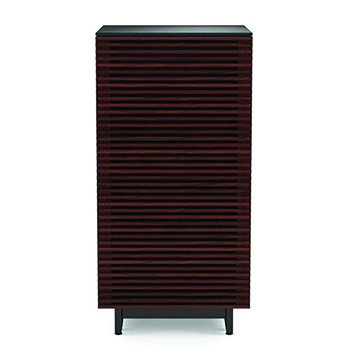 BDI Avion Noir 8937 TV Stand up to 75" TVs In Black Color. 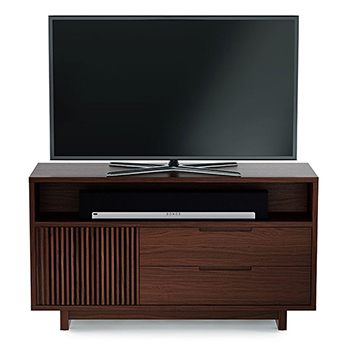 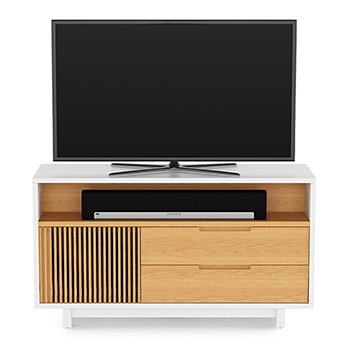 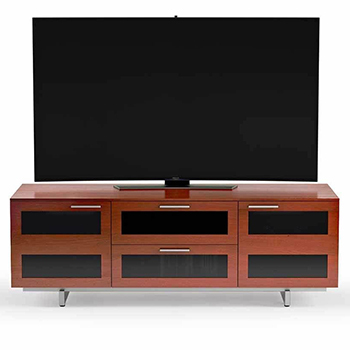 BDI Avion 8927 TV Stand up to 75" TVs In Natural Stained Cherry Color. 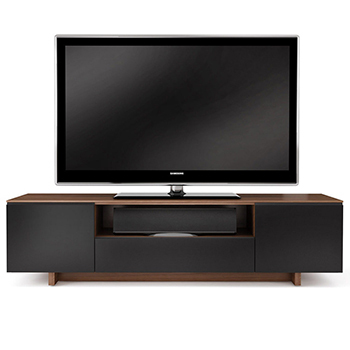 BDI Vertica 8556 TV Stand up to 60" Flat Panel TVs in Chocolate Stained Walnut Color. 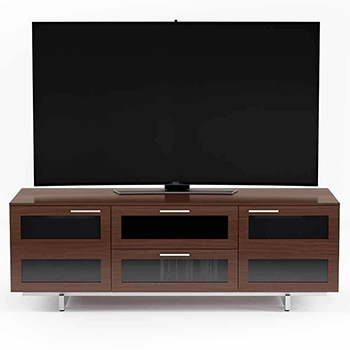 BDI Avion 8927 TV Stand up to 75" TVs In Chocolate Stained Walnut Color.